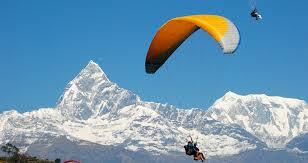 Paragliding in Nepal gives an opportunity for aerial view of the Himalayas, snowcapped mountains and pristine lakes . For the adventure seeker, paragliding in Nepal is a premier destination for adventurous activity which provide a fulfilling experience with the best scenery, sharing airspace with Himalayan griffin vultures, eagles, kites and float over villages, monasteries, temples, lakes and jungle. 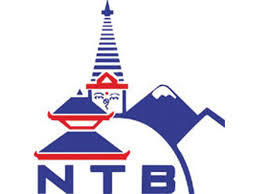 Paragliding in Nepal were first started in 1995, With a perfect blend of stable thermals, convenient take-off and landing zones, the safety of a large lake and incredible mountain views, Pokhara is one of the top 5 commercial tandem paragliding locations in the world and is also one of the favorite locations for paragliding. 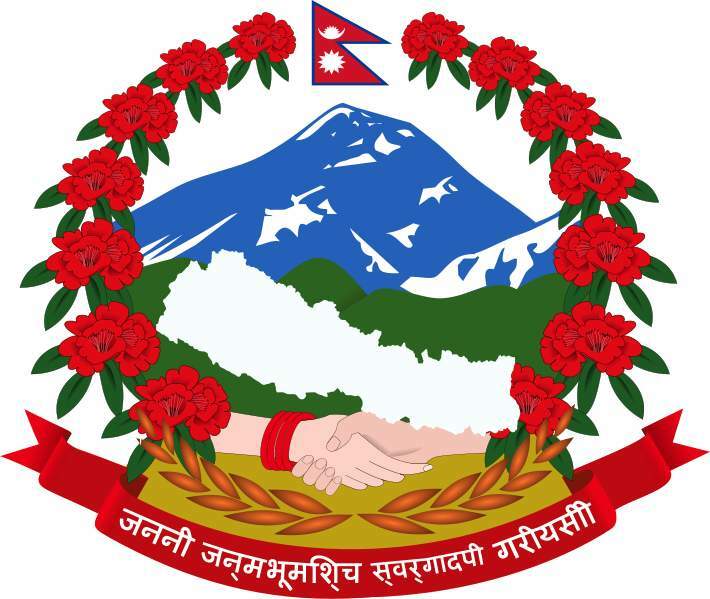 Pokhara is a beautiful lakeside town at the foot of the Annapurna Mountains offering paragliding services where the takeoff is at Sarangkot with the great views of Phewa Lake. Adventure Advisor Nepal can assure to make you experience paragliding in the most professional, safe, and enjoyable way possible.